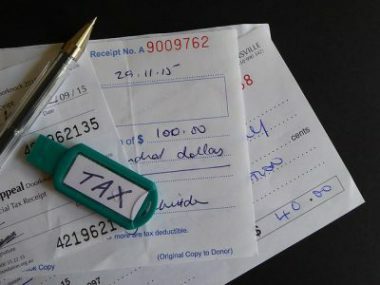 Can individuals deduct for business expenses associated with education outside of work? Read more for where the Tax Court drew the line in this case. 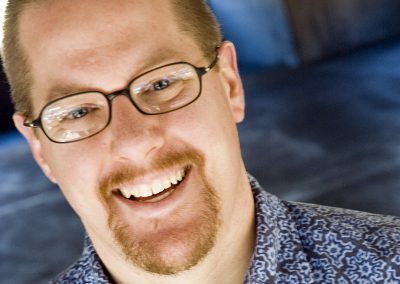 Take a quick break from busy season and hear stand-up comedian Greg Kyte, CPA share his latest joke. With the failure of the AHCA, read more for what you should tell your clients about Obamacare now, and what this means for tax reform. 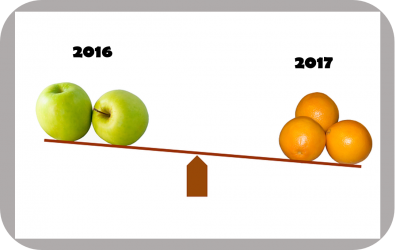 Though we’re on the brink of some sort of changes to the ACA, current guidance around healthcare reporting still stands. Here’s a quick rundown of what were we still need to comply for form 1095 and taxpayer self-reporting. (Video) Hobby Loss: Above All Else, Is Your Client Really Trying to Make Money? 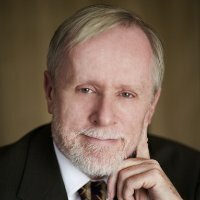 Peter J. Reilly, CPA, a 30-year veteran of accounting and a regular contributor for Forbes.com, discusses the complexities of hobby loss. Watch this video for a crash course in how to navigate this rule for your client. 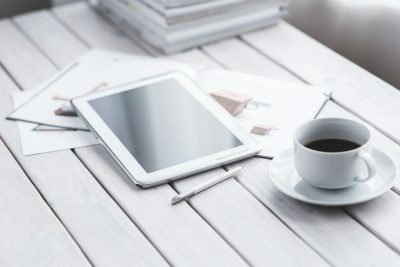 In February 2017, the AICPA issued SAS No. 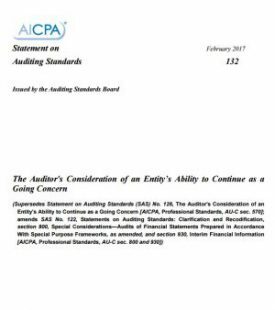 132, The Auditor’s Consideration of an Entity’s Ability to Continue as a Going Concern, a key reason being that the AICPA needed to update the auditing literature for the accounting guidance found in FASB ASU No. 2014-15, which became effective at the end of 2016. To apply SAS No. 132 to an entity following the FASB or GASB standards, it is important to understand the accounting requirements found in those standards. Statements for Attestation Engagements (SSAE) No. 18, Attestation Standards, Clarification and Recodification, will be effective for examination, review and agreed-upon reports dated on or after May 1. Now is the time to brush up on this new standard. With just about half of this year’s busy season in the rearview mirror, it’s time to pause and reflect. 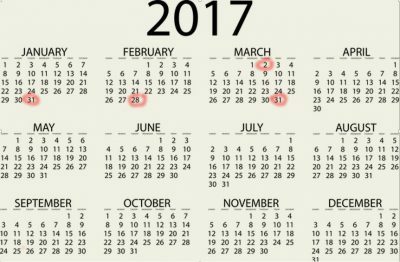 How has this busy season differed from other years? Take the CPA Trendlines Busy Season survey and tell us. 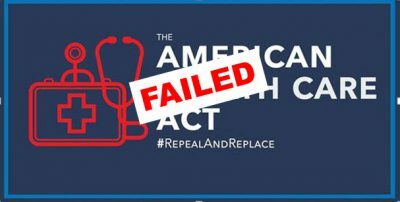 Late Monday, March 6, the full text of Congressional Republicans’ proposal to repeal and replace the Affordable Care Act was finally released. 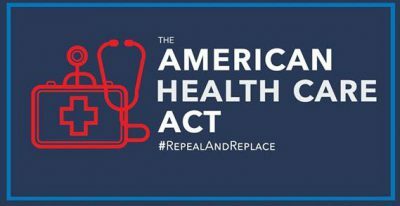 The bill, which has been given the title “The American Healthcare Act,” is now with the Congressional Budget Office (CBO) for “scoring” to determine its costs and impacts. Here’s what we know now about key provisions and their timing. 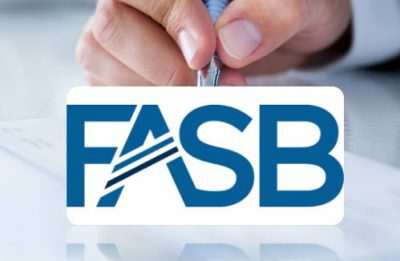 This past week, the FASB issued two new ASUs, bringing the total of Updates issued in the first two months of the year up to six, compared to two Updates issued by this time last year. Read more for an overview of each of these recent Updates.